The SUV segment is a booming one not just in India but throughout the world. Buyers are lapping up these high-riding vehicles in all sizes and that has sown a thought in Isuzu’s mind for India. 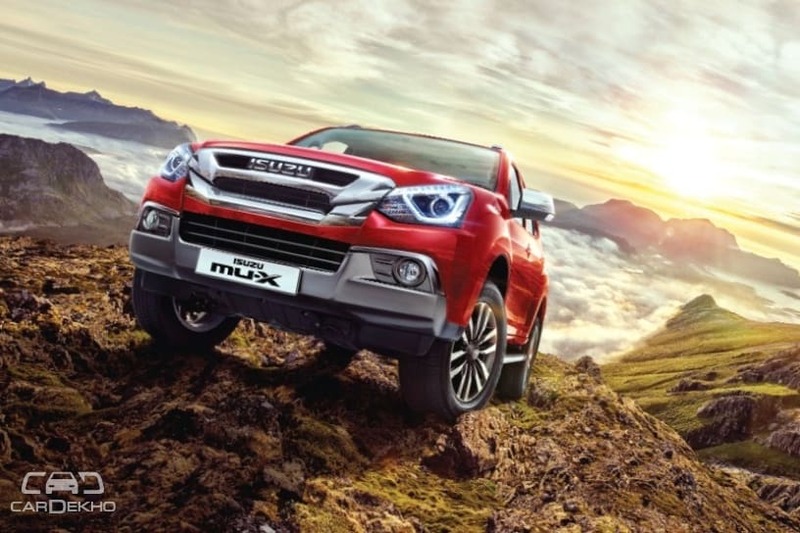 Reports suggest that Isuzu -- known till now for its pickups under the D-Max range and a 7-seater SUV, the mu-X -- is planning to bring an SUV below the mu-X as well. 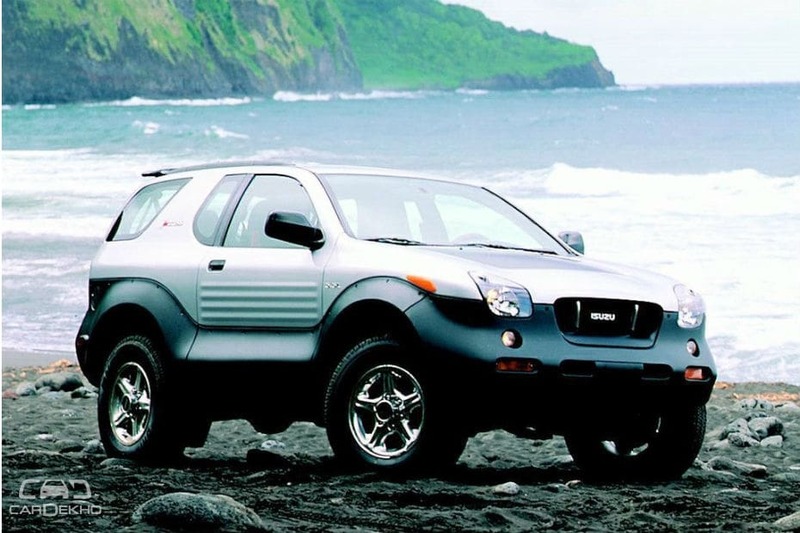 While Isuzu has confirmed that the SUV it is working on is indeed small, it hasn’t yet announced what size it exactly will be. We believe it could rival the likes of the Hyundai Creta and Renault Duster, SUVs belonging to a segment that is more popular globally compared to the sub-compact SUV segment to which cars like the Maruti Suzuki Vitara Brezza and Ford EcoSport belong. “SUV demand is growing not just in India but across the world and the trend is expected to remain like that for some more years. Product development work (for smaller SUVs) is going on internationally and we are yet to decide if India should be one of the markets for it,” said Ken Takashima, Deputy Managing Director and Executive Vice President, Isuzu Motors India. The most affordable Isuzu in India currently for private buyers is the D-Max V-Cross Standard, a pickup which is priced at Rs 14.82 lakh. Since the Indian market is not conducive to pickup trucks, its sales have been limited only to lifestyle buyers. As for the mu-X, its pricing of Rs 26.34 lakh to Rs 28.31 lakh (all prices ex-showroom Delhi) puts it in the league of the Ford Endeavour and Toyota Fortuner, SUVs belonging to a segment that is a little slow in terms of sales. A compact SUV might just be what the doctor ordered for Isuzu in India to bring in higher volumes. Currently, total sales of the brand are pegged at around 5000 in India, with a target of 7000-7500 units in sight for the FY2019. The fact that Isuzu’s Andhra Pradesh facility with its 50,000 units per year capacity is underutilized will help meet the rise in demand if Isuzu enters the compact SUV space. Given Isuzu’s SUV-making prowess and its diesel engine expertise, we sure are looking forward to a small Isuzu SUV. There are more than a handful of new ones lined up for launch in the coming years, including one from Mahindra, the S201, and Kia’s SP Concept/ Trazor.